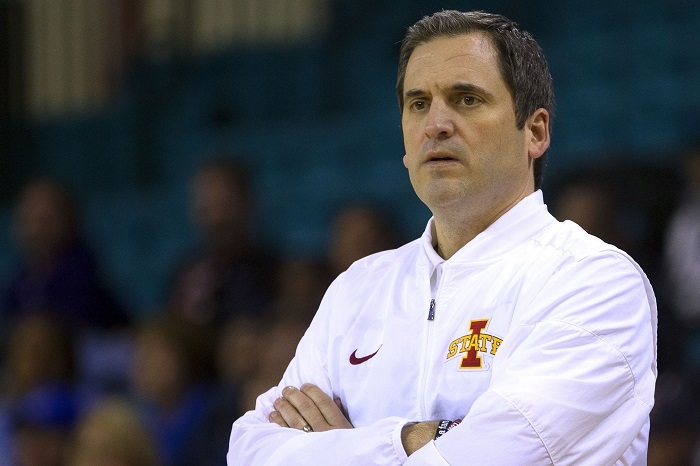 The Iowa State Cyclones have agreed to a contract extension with basketball coach Steve Prohm that runs through 2025, according to athletic director Jamie Pollard. Pollard made the announcement on Twitter on Tuesday morning. Excited to announce we have agreed to a contract extension with @CoachProhm through 2025. Awesome to have a basketball coach that fits our department’s culture of excellence while also having integrity, kindness and humility. 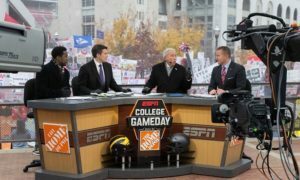 Prohm’s previous deal with Iowa State ran through 2022 and tons of articles started surfacing in recent days in the wake of rumors that Prohm maybe a target for the Alabama Crimson Tide, his alma mater, who just parted ways with Avery Johnson. 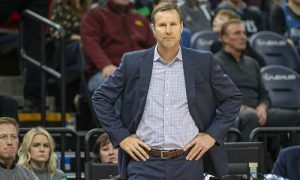 Prohm walked into the job with the Cyclones after Fred Hoiberg took the head coaching job with the Chicago Bulls. He had just wrapped up four seasons at Murray State where he went 104-29 and 54-10 in conference play, while reaching the Round of 32 in one NCAA Tournament appearance. Since he arrived in Ames, Prohm has gone 83-53 overall, but does have a sub-.500 record in Big 12 action, with a 35-37 record. However, the reason for much of that record is due to a 4-14 Big 12 record in 2017-18. In the postseason, Prohm won the Big 12 Tournament twice in the past three seasons in 2017 and 2019. But that success has not always translated to the NCAA Tournament. His best season in the Big Dance came in his first season, 2015-16, when the Cyclones reached the Sweet 16. 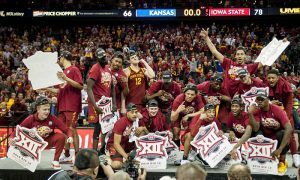 The following season, Iowa State was knocked out in the second round, they missed the Tournament last season, and then were upset in the first round last weekend as a No. 6 seed to No. 11 seed Ohio State.